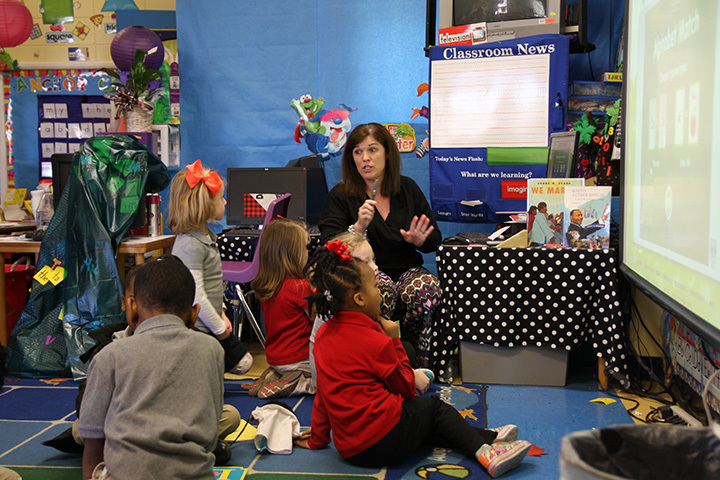 With the state of Mississippi requiring third grade students to pass the Third Gate Literacy Test this April, learning to read early has become more important than ever. 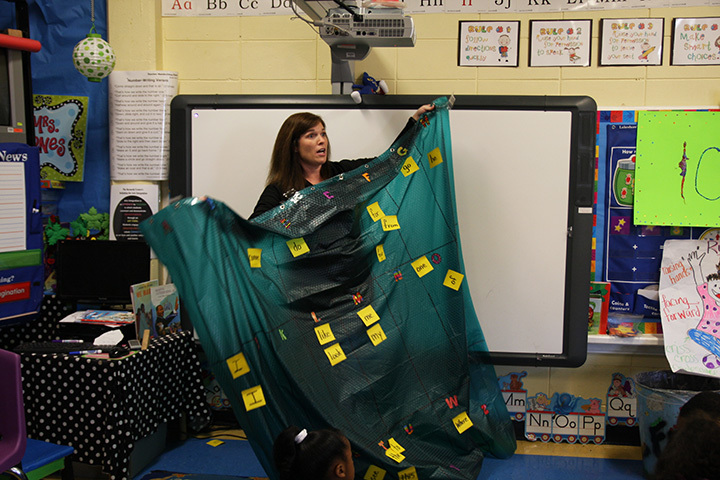 Northeast Lauderdale Elementary School kindergarten teacher Mary Jones understands this and she has shared her passion for reading with her little students. 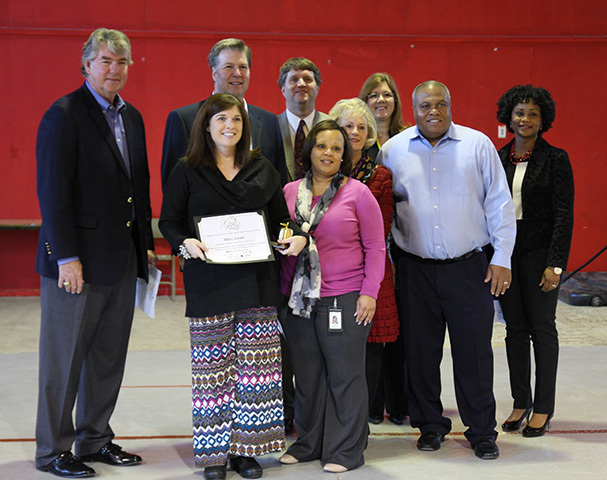 For her efforts, Jones has been selected as the Golden Apple Award January Teacher of the Month. Jones, 40, was surprised with the announcement during an assembly in the school gym. "I'm speechless," Jones said. 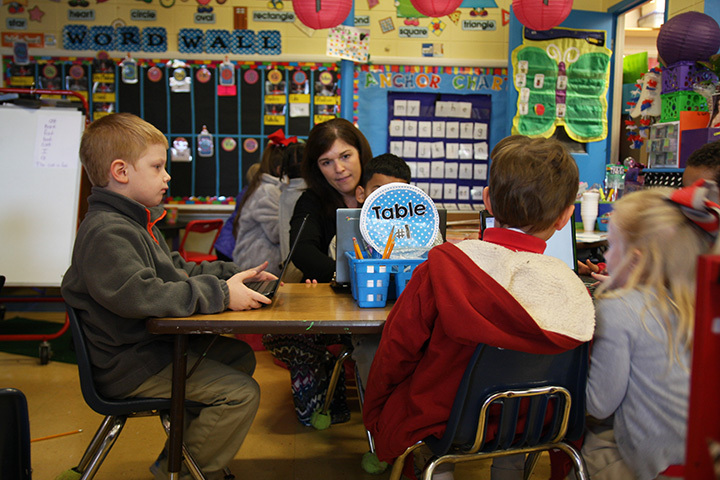 "There are so many teachers who deserve this more than I do." Jones was a worthy candidate according to Northeast Elementary Principal Tammy Crowe. "Great teacher," Crowe said. "She has been in kindergarten for a long time. She does an excellent job. She makes the children feel so important. The neatest thing is they celebrate learning day in and day out." As the January Teacher of the Month, Jones was awarded $1,000 in school supplies by the Golden Apple Partners in Education, a $500 tuition voucher, and $300 in cash. 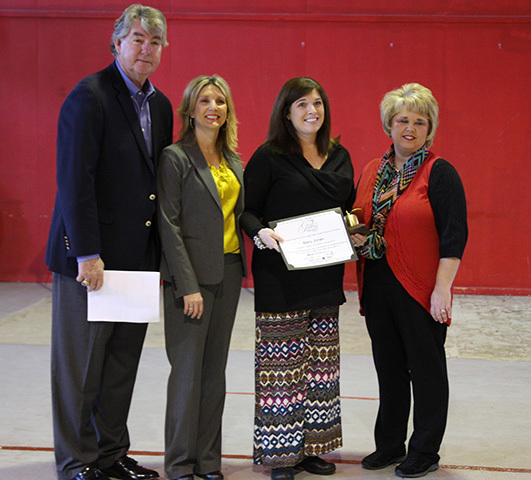 Gilmer is also in the running for the teacher of the year award, which will be announced on May 28. The winner will receive a $2,500 prize and a $2,500 scholarship for a graduating senior of the winning teacher's choice. For Jones, a native of Newton who graduated from Newton Municipal High School, there is no better way to celebrate learning than learning to read.